I wanted to alert you to a great, free event tomorrow night (Tuesday, 10/18) with an important talk from LinkedIn. This branch of the Santa Clara Library is a terrific spot and I hope you can make it. Below are the details from the branch manager. 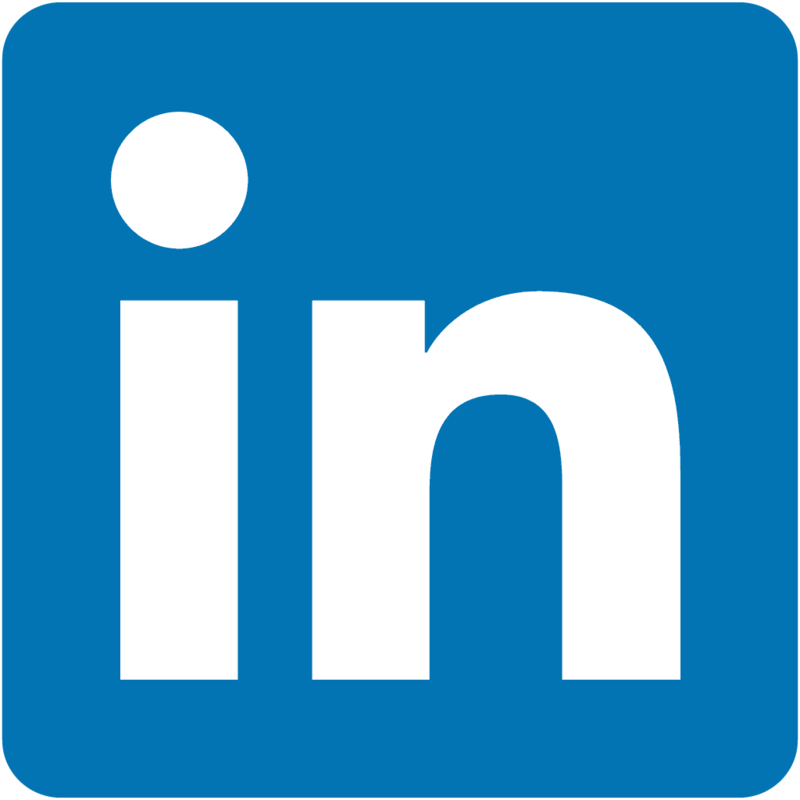 We hope you can join us tomorrow evening for “Getting Your Next Job on LinkedIn” at Northside Branch Library in Santa Clara. This program is for adults who are currently looking for a job, your next promotion, transitioning your career, re-entering the workforce or if you are looking to spruce up your digital presence. LinkedIn’s Community Partnerships Manager Oscar Garcia will teach you tools to obtain success on LinkedIn. Job seekers often apply for numerous jobs without any responses from recruiters and/or hiring managers. We will attempt to set you up for success using LinkedIn tools. If you aren’t getting the results you want in your job search, give this program a try! We hope to see you tomorrow at Northside Branch Library!